How can I use IAM policy tags to restrict how an EC2 instance or EBS volume can be created? I want to allow an IAM user's or group's access to launch new Amazon Elastic Compute Cloud (Amazon EC2) instances and create new Amazon Elastic Block Store (Amazon EBS) volumes, but only when they apply specific tags. How can I do this using AWS Identity and Access Management (IAM) policy conditions to restrict access to create new resources? You can specify tags for EC2 instances and EBS volumes as part of the API call that creates the resources. Using this principle, you can require users to tag specific resources by applying conditions to their IAM policy. The following example policies don't allow users to create security groups or key pairs, so users must select pre-existing security groups and key pairs. For information about creating security groups, see Creating Your First IAM Admin User and Group. Launch EC2 instances that have matching tag keys and values. Launch EC2 instances that have at least one matching tag and value. Launch EC2 instances that have at least one matching tag key. 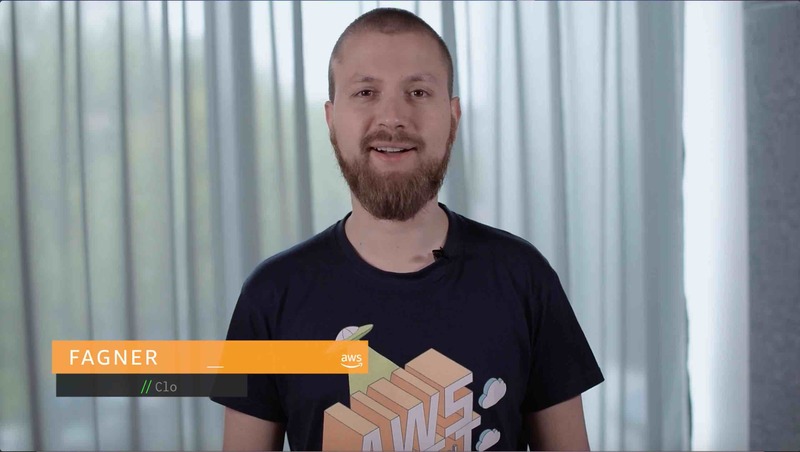 The following example policy allows a user to launch an EC2 instance and create an EBS volume only if the user applies all the tags that are defined in the policy using the qualifier ForAllValues. If the user applies any tag that's not included in the policy, then the action is denied. To enforce case sensitivity, use the condition aws:TagKeys. Important: To launch EC2 instances successfully, this policy must include matching tag keys and values. If the key and value pairs don't match, you might receive the error "Launch Failed" or similar type of API failure message. Note: Modify key1 and value1 in the example policies to include the tags and values that apply to your resources. How do I create an IAM policy to control access to Amazon EC2 resources using tags?